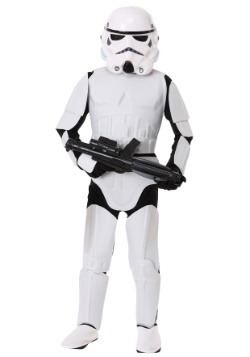 Imperial Stormtroopers handled the hazardous and danger filled assignments handed out by the Empire. 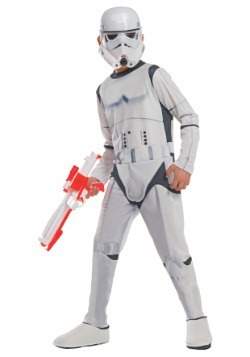 Many fought in the front lines of battles and died for their dedication to the Galactic Empire. 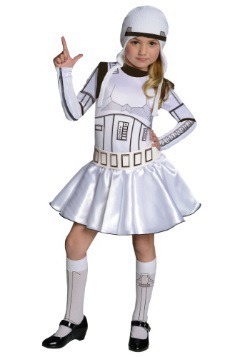 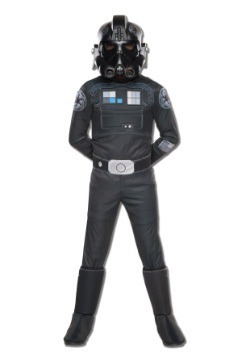 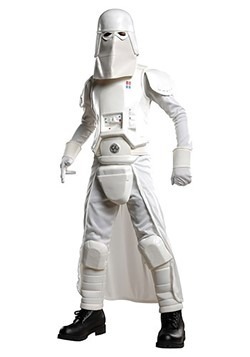 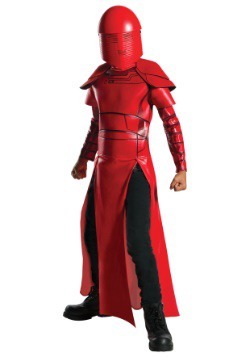 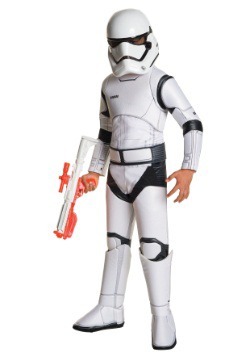 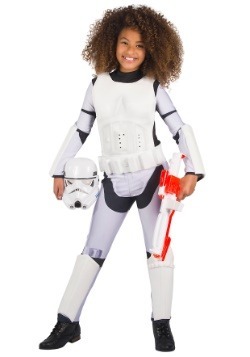 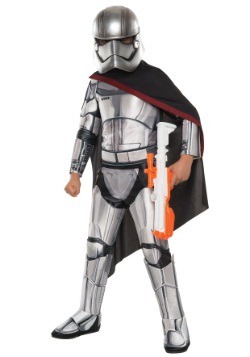 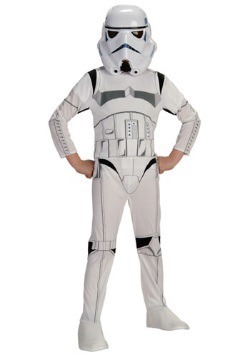 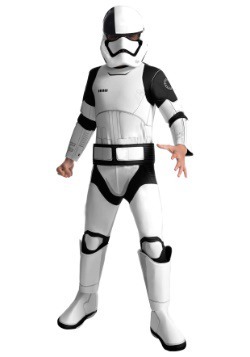 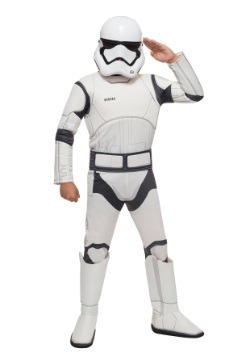 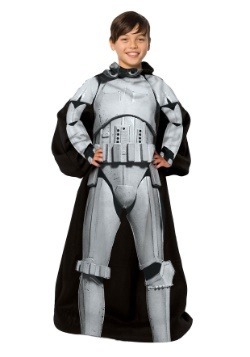 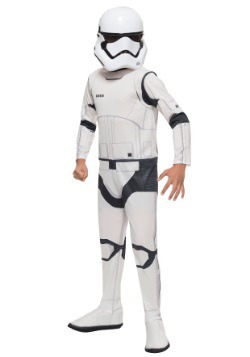 Show your commitment to Star Wars through these kids officially licensed Stormtrooper costumes.